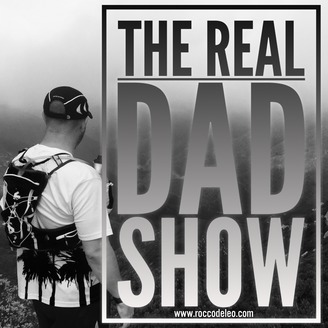 Each week Rocco DeLeo discusses life as a single father raising 4 kids. 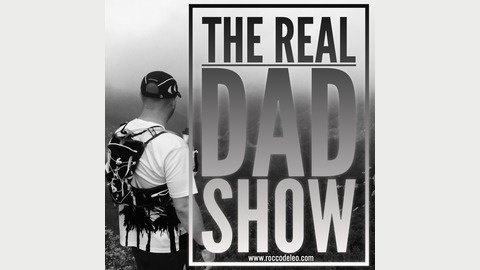 He will tackle issues from relationships, faith, divorce, and the ridiculous stuff he experiences as a dad. He has been known to retrieve toys from toilets, microwave non microwavable waffles, and pour cereal in zip lock bags for breakfast on the go. Fun, funny, and maybe a little serious too.